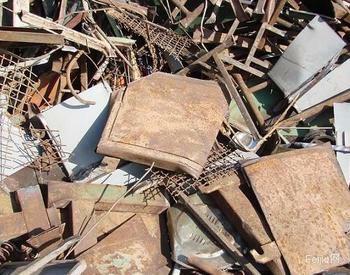 The wastes sorting center in Huashan District of Maanshan of Liaoning started for construction and will be put into production in the end of the year. The waste sorting center covers 20 mu including 4000 square meters of isolated and closed sorting plants and 3000 square meters of storage area. After construction finished, 50 thousand of wastes recycling and 10 thousand of waste wrought aluminum recycling can be realized yearly with a total production value of 100 million RMB and 10 millions of taxation.